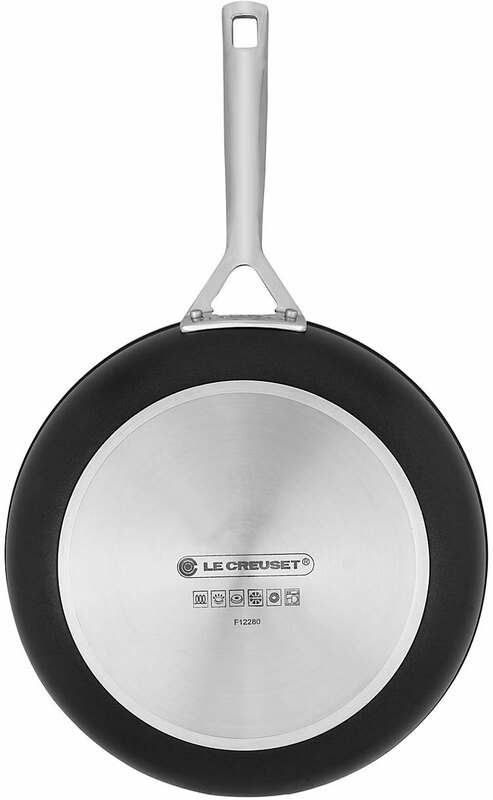 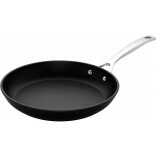 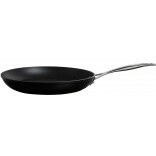 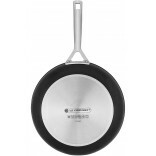 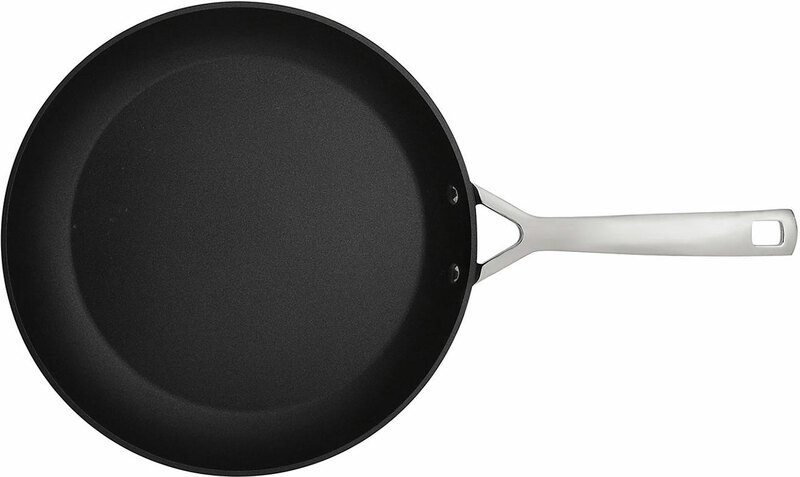 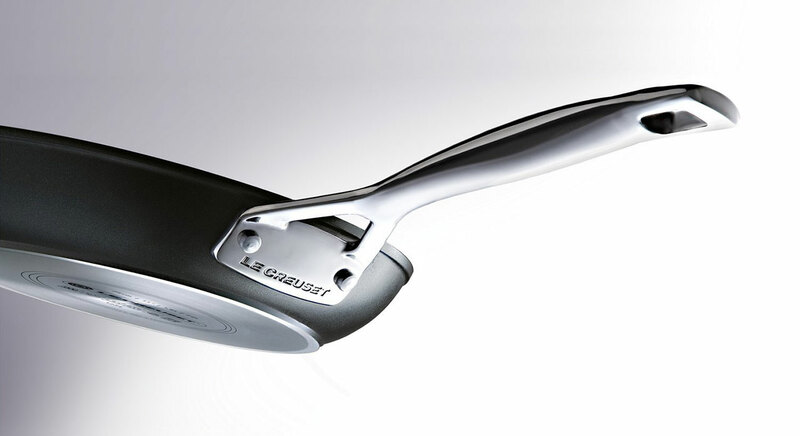 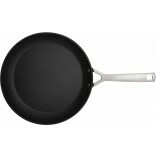 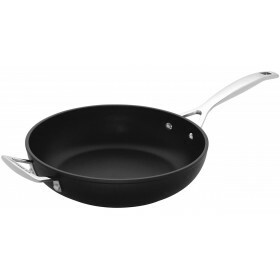 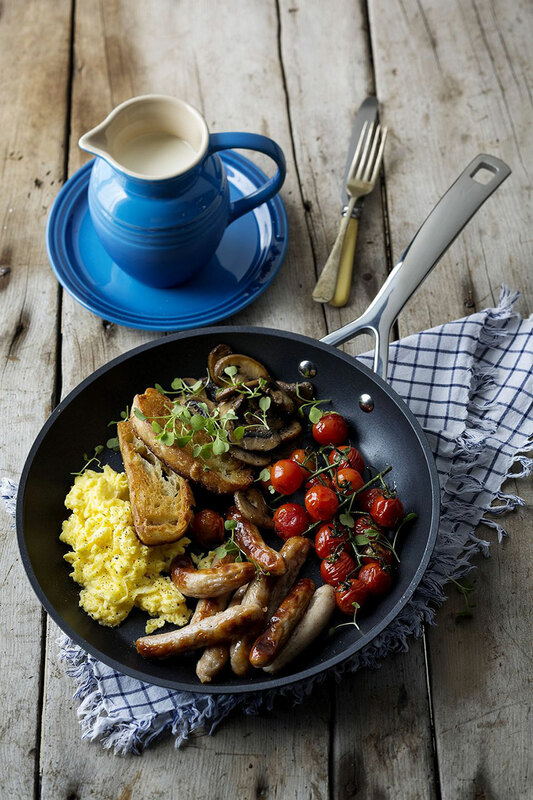 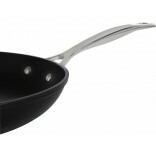 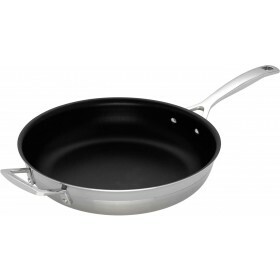 A versatile pan ideal for searing, pan-frying, and everyday cooking. 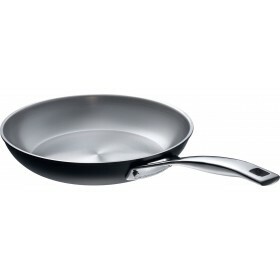 Shallow side walls with a wider cooking surface area. 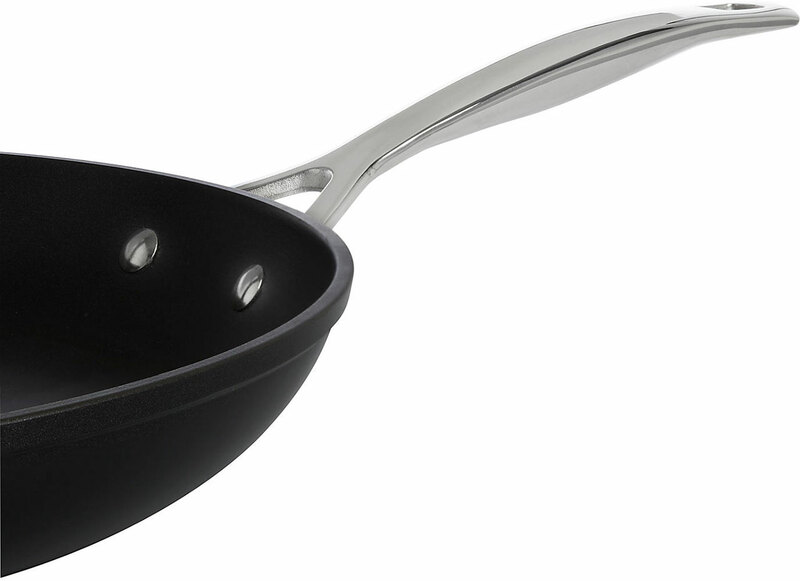 Food slides easily out of this shaped pan. 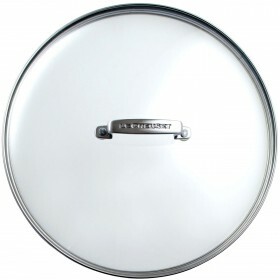 Heat-resistant glass lid available separately. 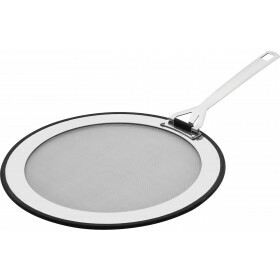 Optional heat-resistant glass lids are available to buy separately, helping to retain flavour and moisture. 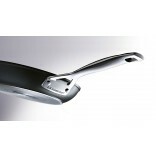 They allow you to check the food without lifting the lid and disturbing the cooking process or temperature. 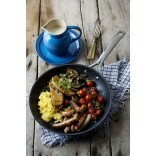 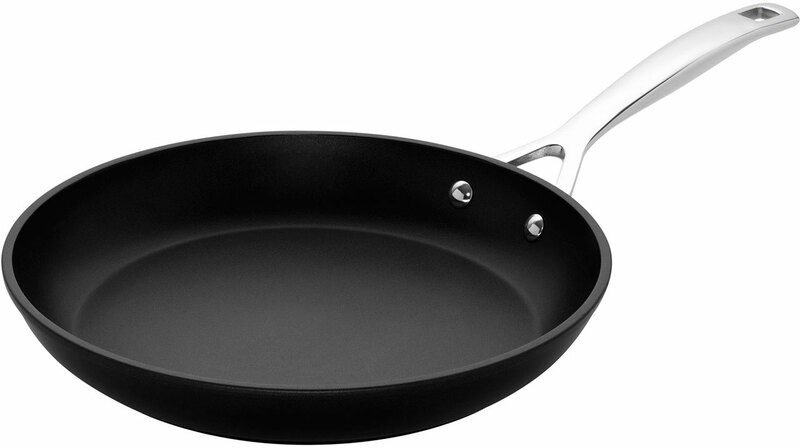 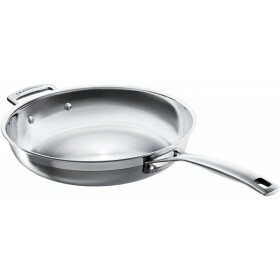 Love this pan, Cooks all my eggs, bacon, stir frys perfectly, Nothing sticks to it and wonderful to clean.